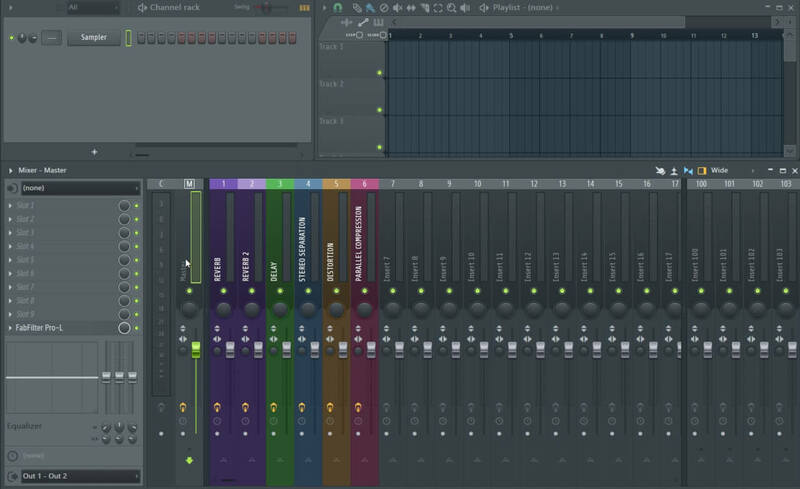 Setting up a template in FL Studio 12 is absolutely crucial for a fast workflow. Think about every time you open up FL Studio, the amount of extra clicks involved to get a simple task done. I’m especially talking about come mix time. Imagine you have 20 sounds which are all routed to their own mixer tracks. If you want to EQ each of these tracks individually, you will have to open up 20 individual EQs – one for each sound on each mixer insert. 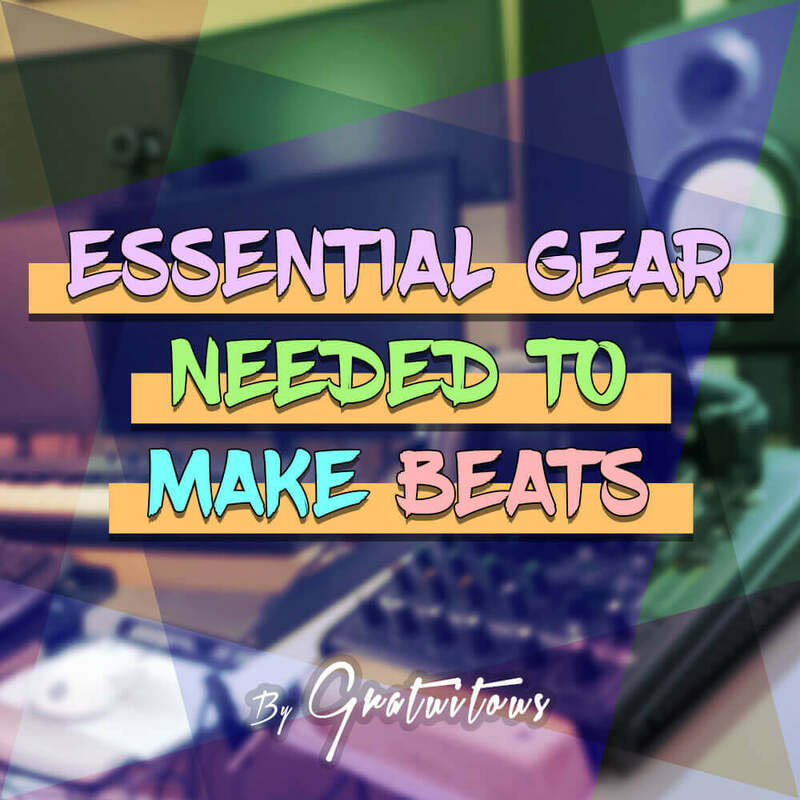 That’s why having a premade template inside FL Studio helps us tremendously by saving one of our most valuable assets – time. 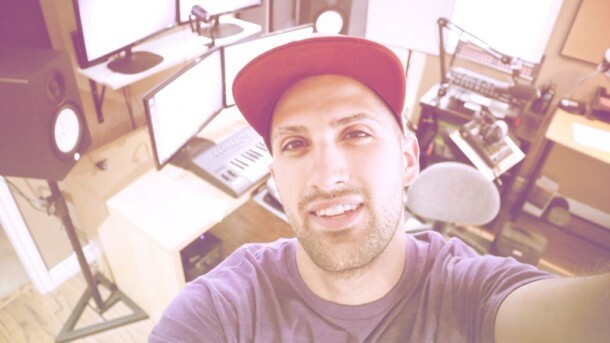 You can have access to my personal FL Studio template by becoming a member. As mentioned, when you open up plugin after plugin, it takes about 3-4 clicks per plugin. If you have 20 tracks on separate mixer inserts, and would like an EQ plugin on each, well that’s 3 x 20 = 60 clicks. Not to mention, the time it takes to load the plugin, and actually open it. Before giving tons of praise to a template though, there is a downside which I’d like you to be aware of. If you totally set everything up in a template, yes it saves time, but if you have 20+ plugins which are automatically added to every project you make, it just start to take that much longer to open projects. That’s the only downside, it can take longer to open a project. But with computers getting really powerful nowadays, it’s not really a concern, I just like to bring things to your attention on what to be aware of. So yes, create a template, set it up how you like, and you’ll see your workflow efficiency increase significantly! This doesn’t just have to be EQ’s and compressors on a mixer track, you can also open up certain instrument VSTs that you use over and over, too! 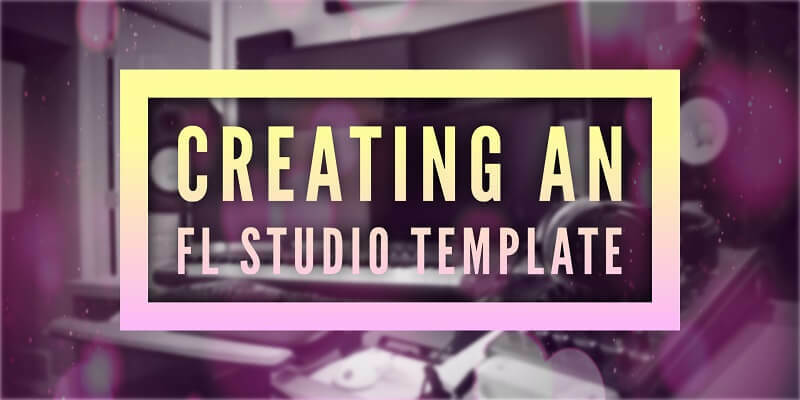 Creating a template in FL Studio is actually super easy! The hard part of it is knowing and understanding your workflow so that you set up this template for ultimate efficiency! This opens FL Studio on a totally clean slate. It’s up to you to set it up how you want! Here’s some suggestions to get you thinking. I usually tend to EQ/Compress every track at least a touch, so I set up an EQ + Compressor on about the first 20 tracks. Some of my songs are more than 20 tracks, but some songs are less! (You can always File -> Save as (but click and hold) -> Drag to new mixer insert to duplicate an insert on the mixer if you need more). Next, in my later years of mixing, I’ve started to use sends a lot more. So I set up a Reverb send, Delay Send, Stereo Separation Send, a Distortion Send, as well as a Parallel Compression send. I can easily route any instrument to one of these sends if I want the certain effect! For a pro tip, you can create an extra reverb send, but set up the reverb differently. This will give you more variety in your reverb choices! Surprisingly, I don’t have any EQ’s/compressors set up on individual mixer inserts. What I made sure of in this current template was to create up these sends. All the reverbs, delay, distortion etc. This is so I can easily route to these if I’m wanting that effect. I guess over the years I found that by having an EQ/compressor on every track, it just takes longer to open up projects. I tend to just open them up as I go now. So once you’ve set up your template how you’d like, just simply go Save As. 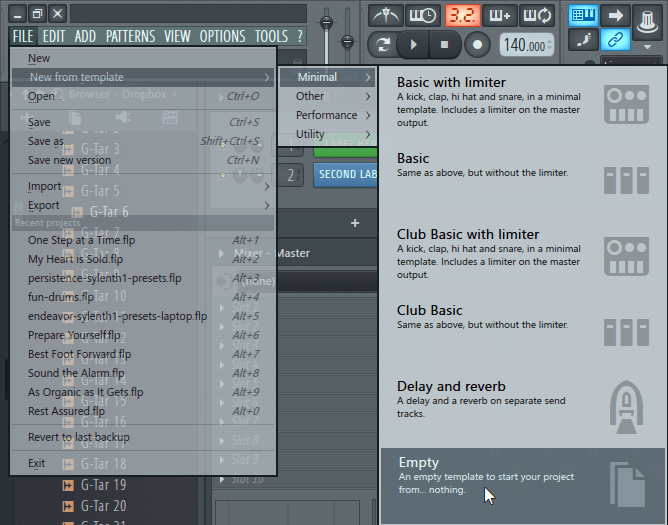 Inside the Minimal folder, just create a folder with your producer name and save your file with your producer name too. You may need to restart FL Studio – So reopen FL Studio, go File -> New from Template -> Minimal -> Your Producer name! It will open up a fresh template, and you’ll be on your way! This will be something you will adjust over your years of producing. As you learn new techniques, or discover new ways about yourself of how you actually approach making music, you can reopen this template, tweak it, and save it for future productions. This is just a tool to set up to save you time so you can focus on creating music fast, and get those idea out of your head. I hope you enjoyed this how to create a FL Studio Template write-up! If there are any areas where you’re unsure of, just ask me below!